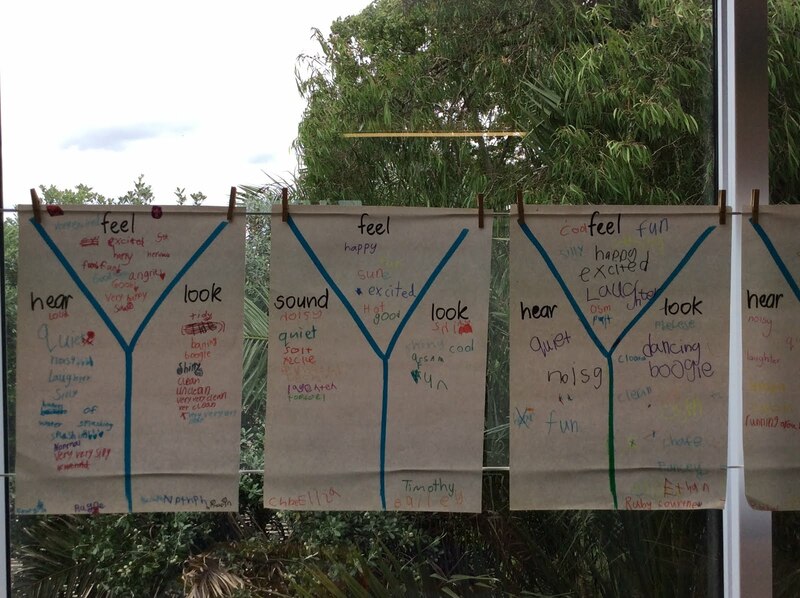 This is what the students want the class to SOUND, FEEL and LOOK like. Labels: PS6:Teaching, Relationships, Team Work, Whole Class. 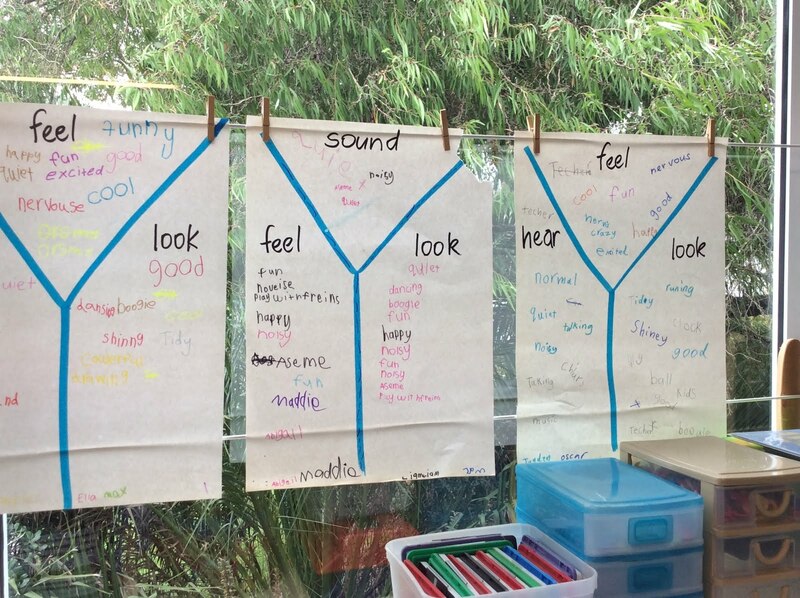 Super to see that you all know how to make your classroom just right with being a good class member!